A new way to encourage pedestrians not to cross in the face of oncoming traffic: entertain them. Photo via smart/Youtube. 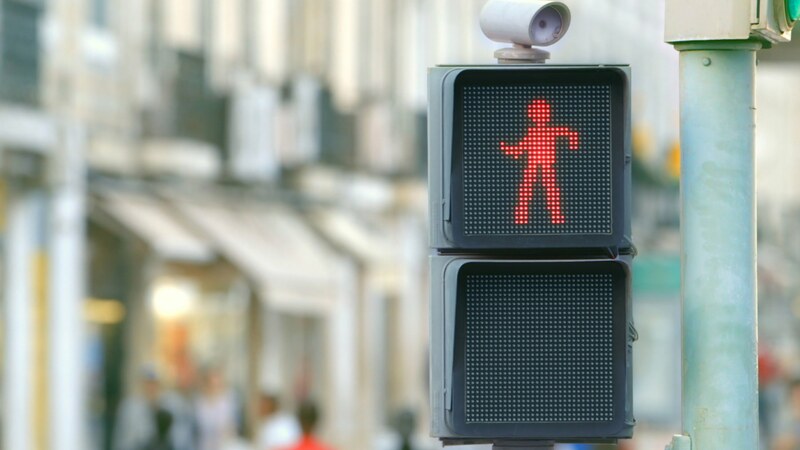 If your ‘Don’t Walk’ traffic signal was replaced with a dancing stick figure, would you be less likely to impatiently cross the street on a red light? 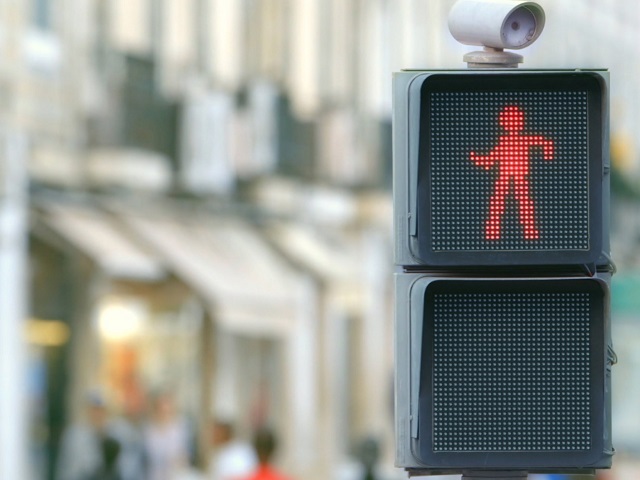 At a busy intersection in Lisbon, smart switched the traditional crosswalk symbol with a stick figure that imitates the dance moves of nearby people in real time. The best part: it has made pedestrians safer. Instead of crossing the street in the face of oncoming traffic, pedestrians break out into dance along with the signal. And while we would have been satisfied knowing that there were more public dance parties in the world, smart also reported that 81% more pedestrians stopped at the red light when it was dancing, increasing safety. It is important for planners to consider pedestrian behavior when designing intersections. Pedestrians are 56% more likely to be severely injured when crossing on a “Don’t walk” signal than when they wait for green. This crosswalk in Lisbon shows that cities may want to think outside the box to keep their citizens safe and happy.